Mobile technology is growing in leaps and bounds, allowing for more and more people to get that laptop or cell that they were hoping for. For some, however, being on a budget might mean that you won't be able to buy the latest smartphone on the market. The bad news is that, if you are on a budget, buying that really expensive new smartphone probably isn't a good idea. However, the good news is that you can still get some great smartphones without having to break the bank. Here, we'll check out some of the budget options on offer, specifically cheap AT&T cell phones. AT&T has always been a name associated with great phone service, easily transitioning into the mobile environment. Along with the acquisition of Cingular and the current talks about gaining rival T-Mobile, the carrier might pull in front of rivals Sprint and Verizon, especially when they also have plans on upping their 4G network to provide two different levels of service. But while new technology, new customers, and even new phones are coming in, it doesn't mean that AT&T doesn't offer some great deals on phones for those new to the company or new to smartphones and cells in general. Below, we'll take a look at some cheap options from AT&T. BlackBerry smartphones have long been a popular choice for business professionals, enabling them to keep in touch via email, text message, and IM while not in the office. 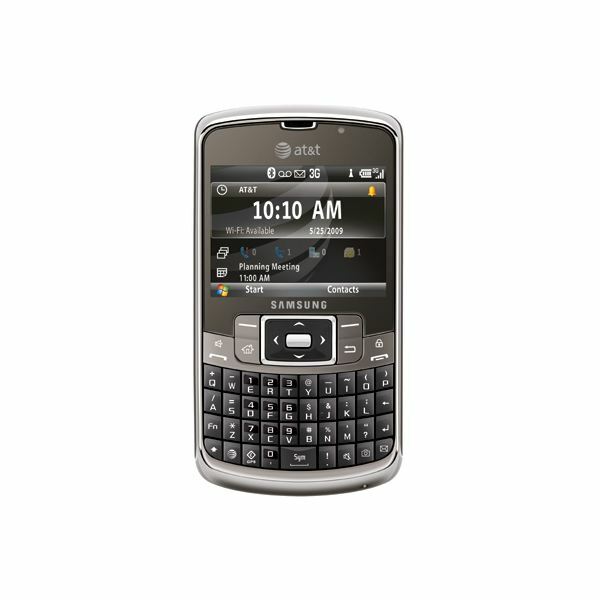 Other consumers have also discovered the power of RIM technology and one favorite is the BlackBerry Pearl. Featuring a 3.2 megapixel camera, a full QWERTY keyboard, as well as mobile features like Wi-Fi, email, and mobile web, the Pearl is normally $599.99, but with a two year contract and an online discount, you can get this phone for $49.99 if buying a new one or for free if purchasing one that has been refurbished. Palm was a leader when it came to the PDA or personal digital assistant market, but when cell phones came on the scene, PDAs began to lose favor. However, Palm's merge into the mobile world blended the idea of the PDA and the cell phone (something which we're used to now). Not only does it feature a gorgeous display, but users can keep windows open and then switch to the ones they need. 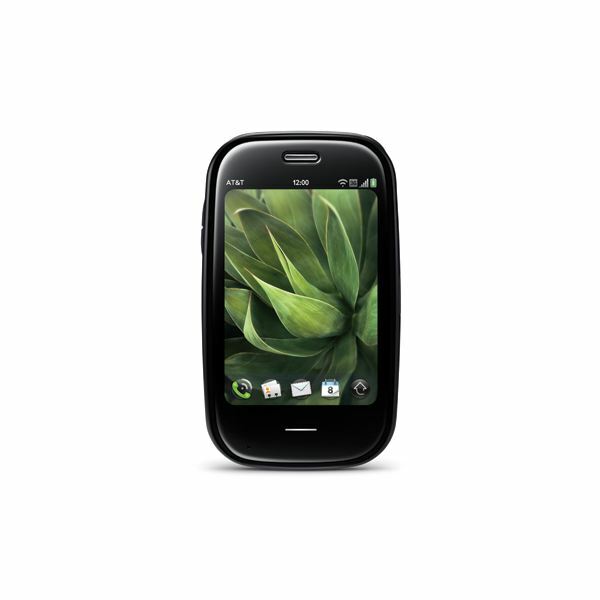 Featuring a 3.0 megapixel camera, a slide out QWERTY keyboard, PC web browsing, and voice GPS, the Palm Pre is normally $399.99, but with a two year contract and an online discount, the Palm Pre is currently free with AT&T. The Samsung Jack is a great phone, with a similar design to a standard BlackBerry phone. Featuring a 3.2 mega pixel camera, Wi-Fi capabilities, XM streaming radio, and an extendable memory slot that can go up to 16GB. Normally offered at $449.99, the Jack can be purchased for free with a two year contract and an online discount. As mobile technology continues to grow, there are still affordable options for those on a budget to get themselves a cell phone. AT&T has a wide variety of popular smartphones, ranging from free to under $100 with plenty of special deals. This is a great time to explore the capabilities of smartphones, while experiencing the unique services and network of AT&T. 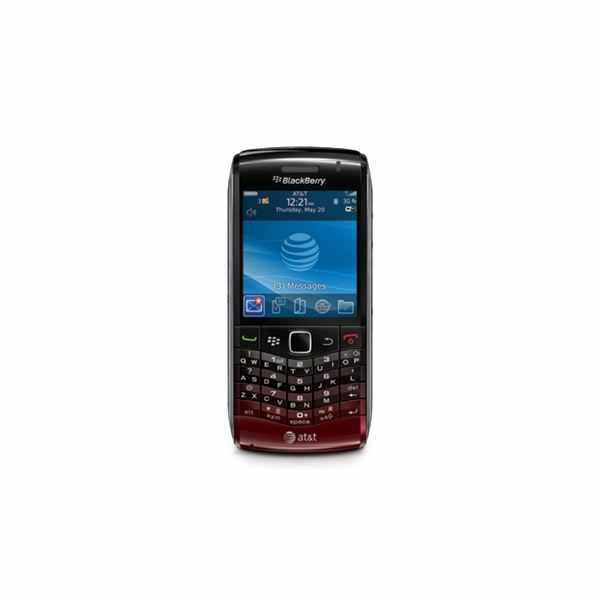 BlackBerry Pearl 3G at AT&T. Palm Pre Plus at AT&T. Images by author via AT&T.